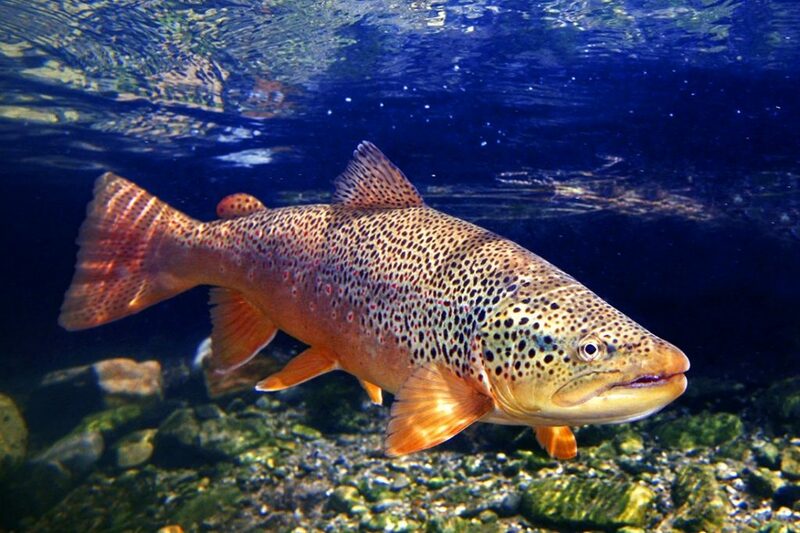 The Brown Trout (Salmo trutta) is normally considered to be native to Europe and Asia. There are also landlocked populations far from the oceans, for example in Greece and Estonia. Check out these facts!